A soft squeaky toy from the US. 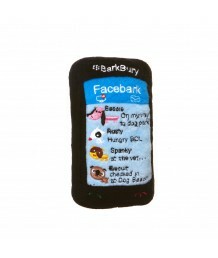 A must for keeping in touch! ..
How clever is your dog? A fun interactive game. Just fill with treats. .. The 'extreme' dog interactive toy. 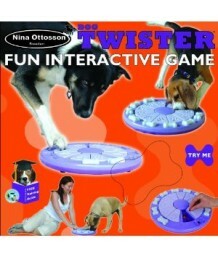 Will keep your dog busy for hours! .. 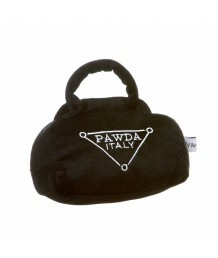 The bag to be seen with. Available in large only. ..
A squeaky toy from the US. 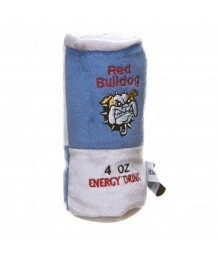 Will give your dog plenty of energy. ..